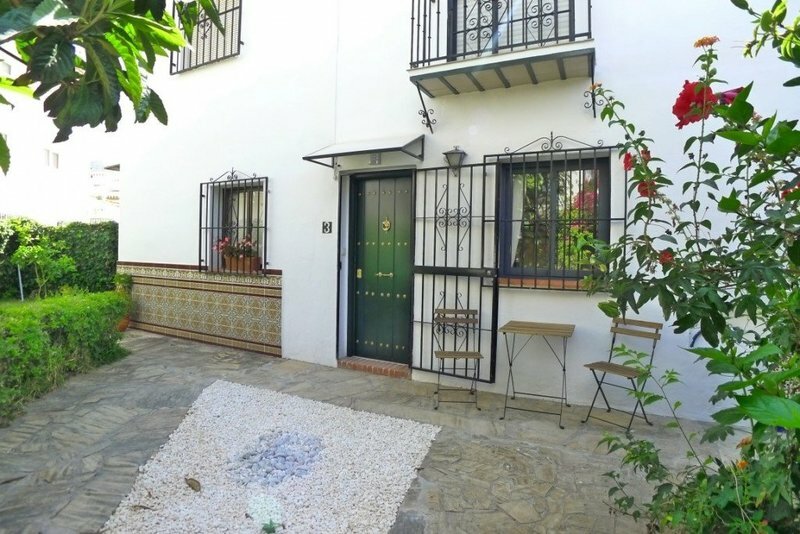 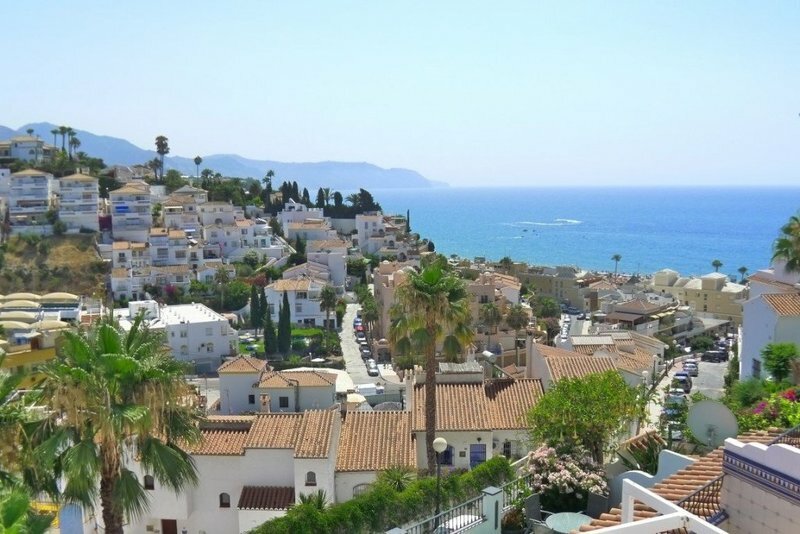 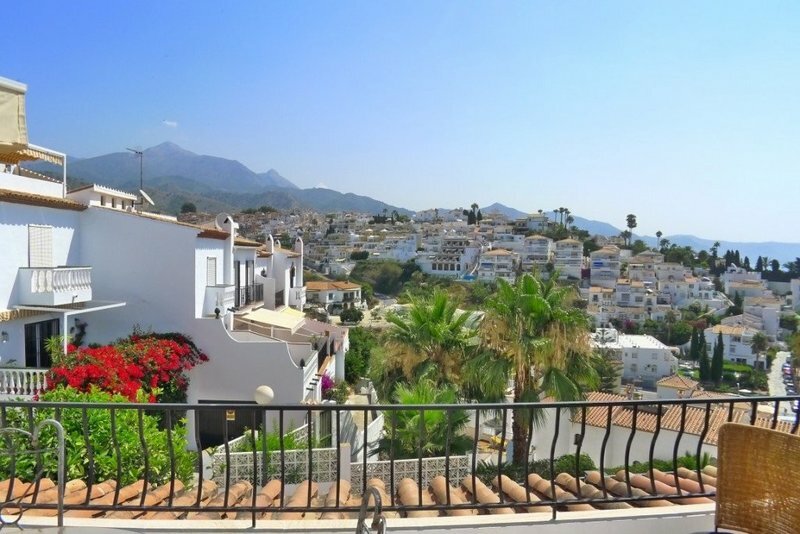 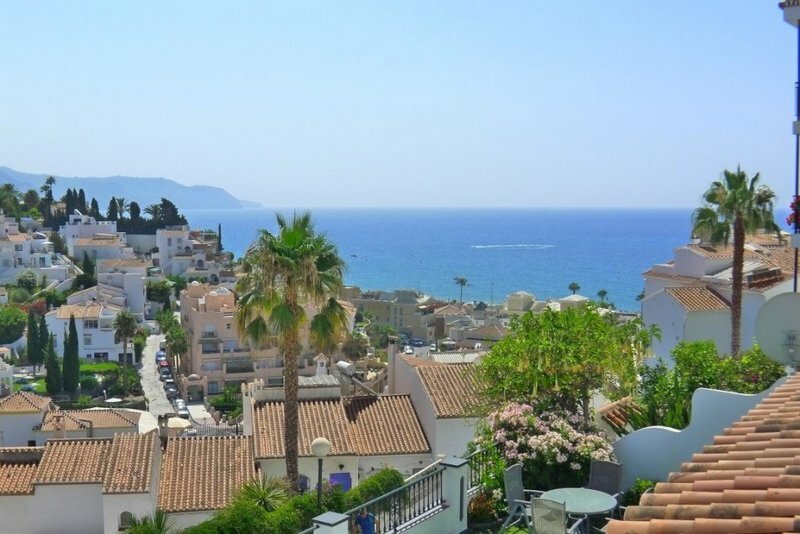 Recently refurbished to a high standard, this superb holiday home is located in a privileged position, close to the Parador, overlooking the award winning Burriana Beach. 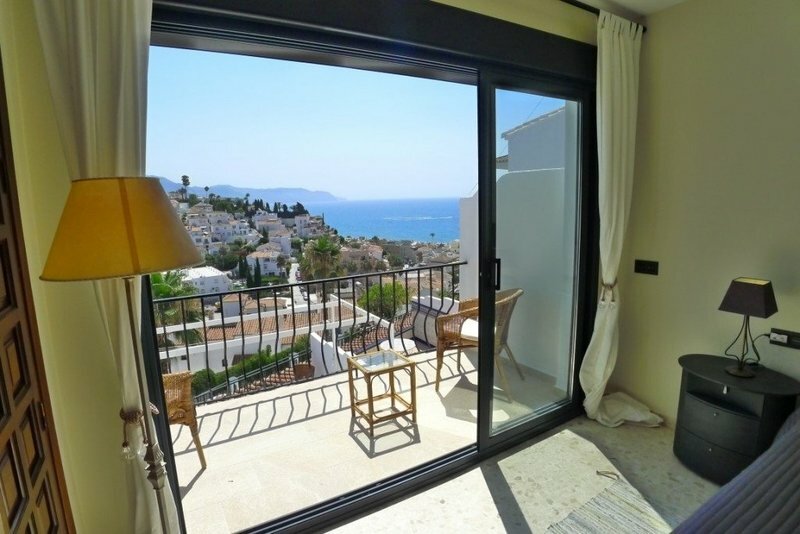 You enter Don Paco nº3 through an arch of beautiful Bougainville. 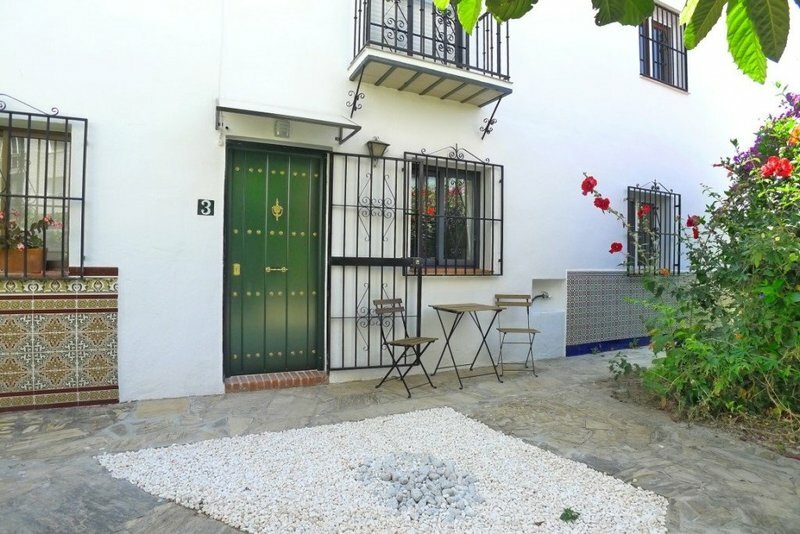 There is a small front terrace with table & chairs. 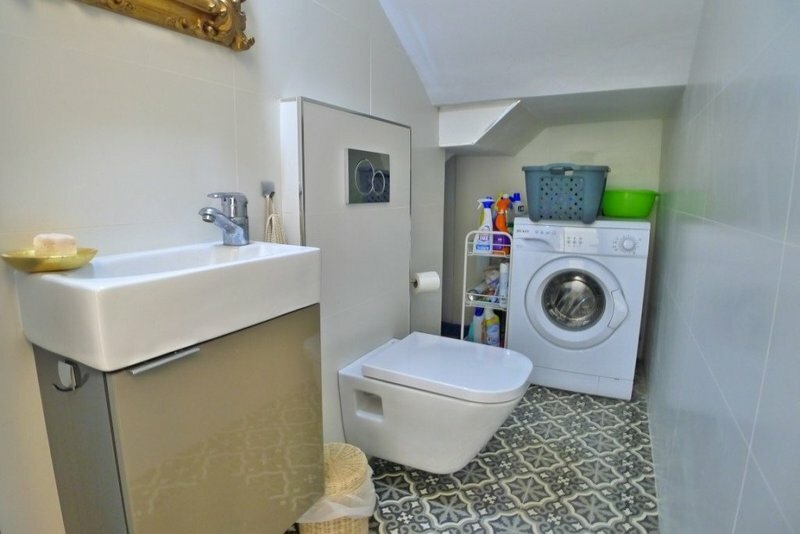 Accommodation comprises entrance hall, twin bedroom, guest washroom with WC & washing machine, & open plan living/dining room & kitchen on the ground floor. 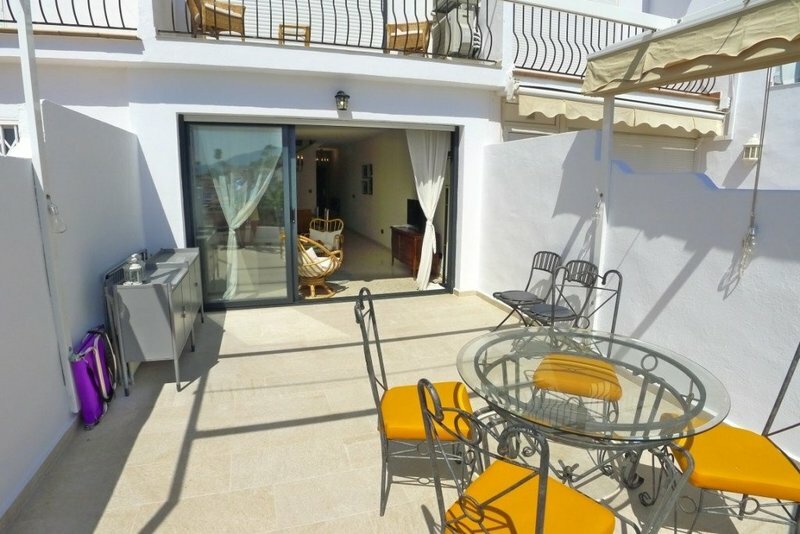 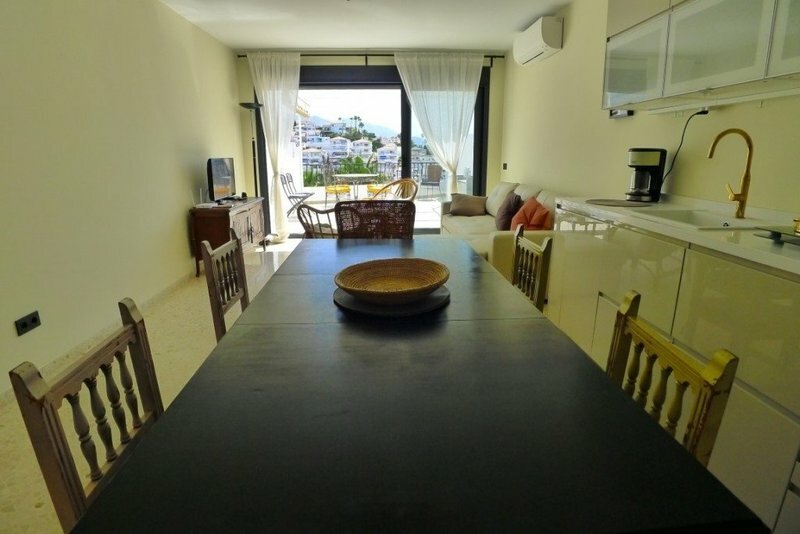 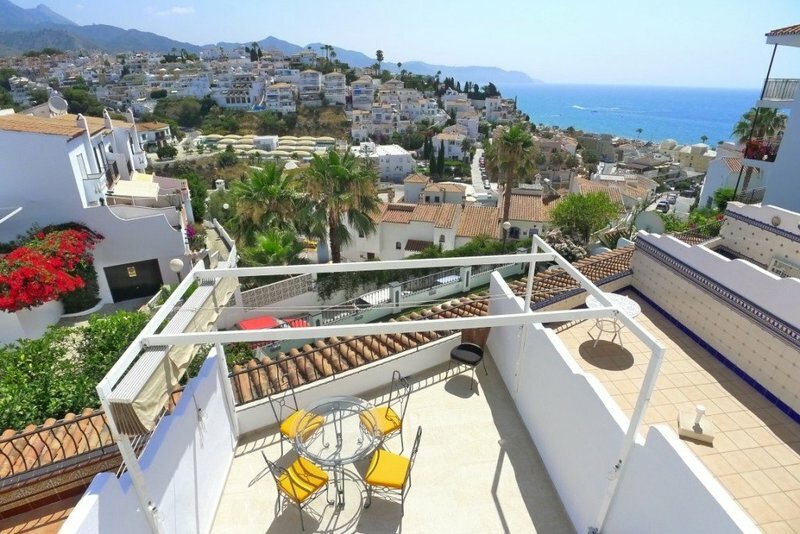 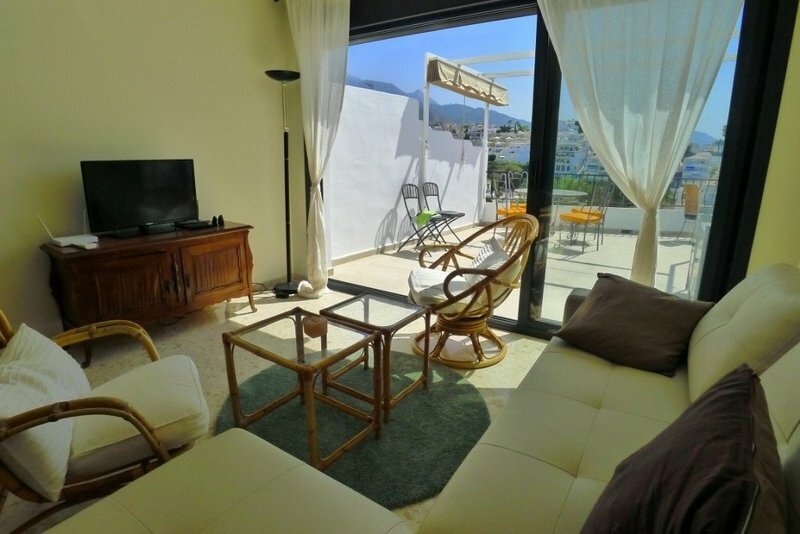 Large patio windows lead to the spacious sun & dining terrace, overlooking Burriana beach. 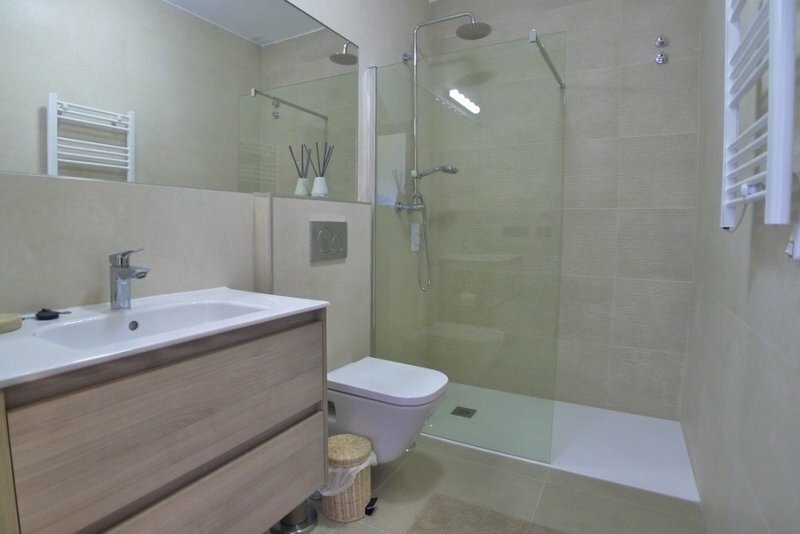 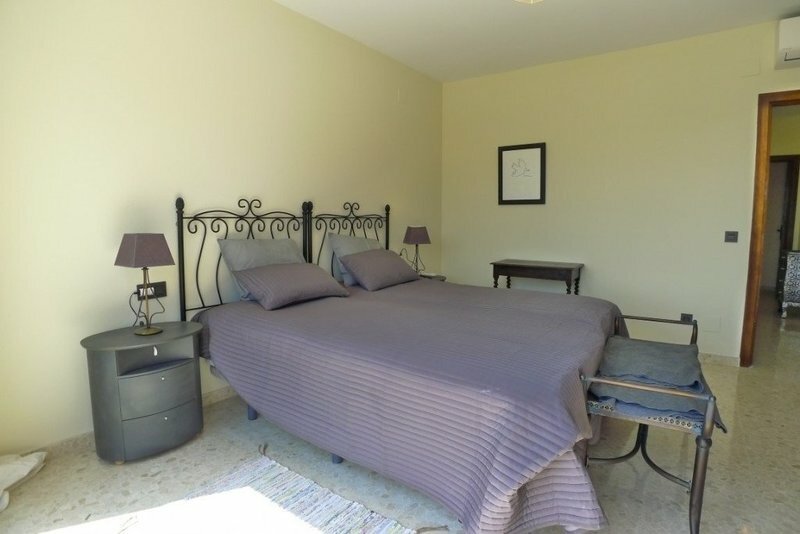 Upstairs, there are 2 double bedrooms & a large family shower room. 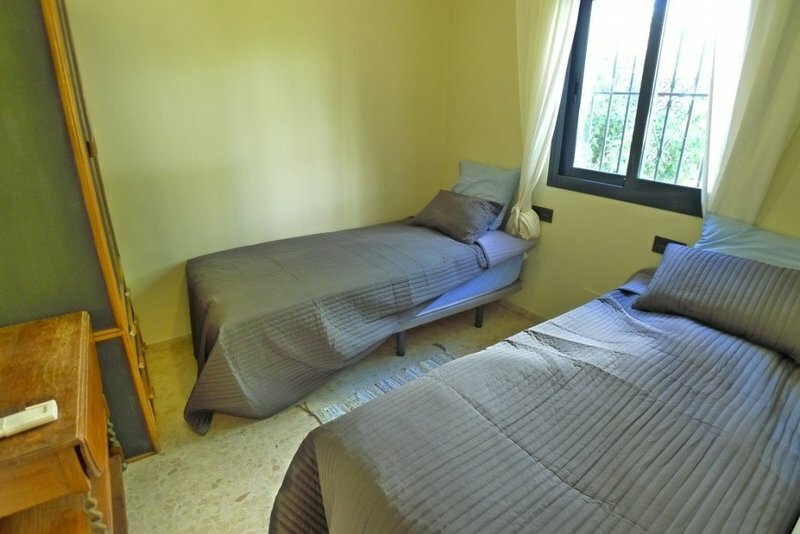 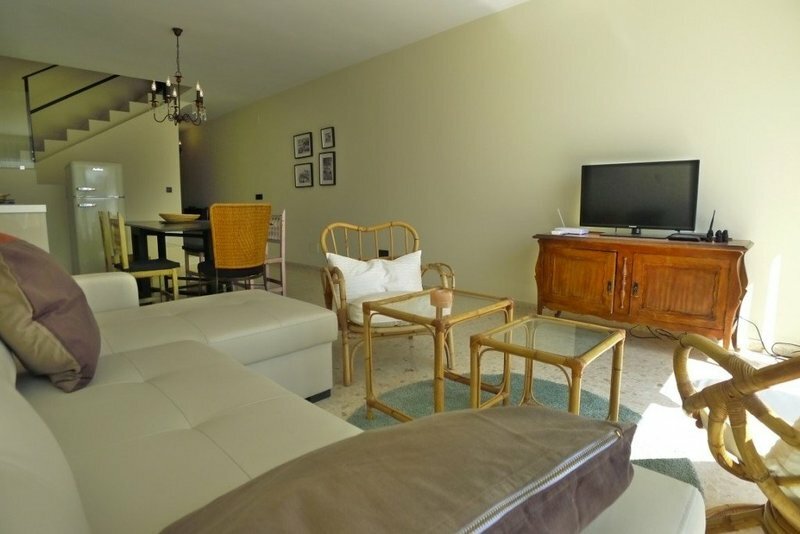 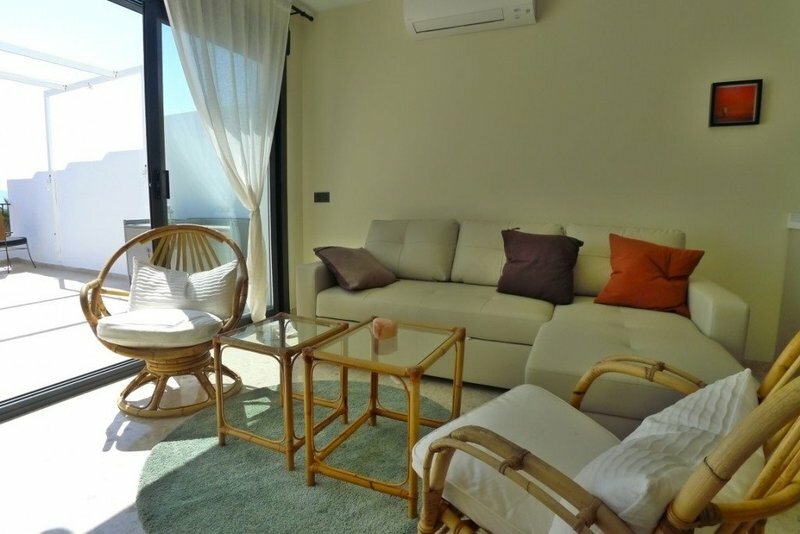 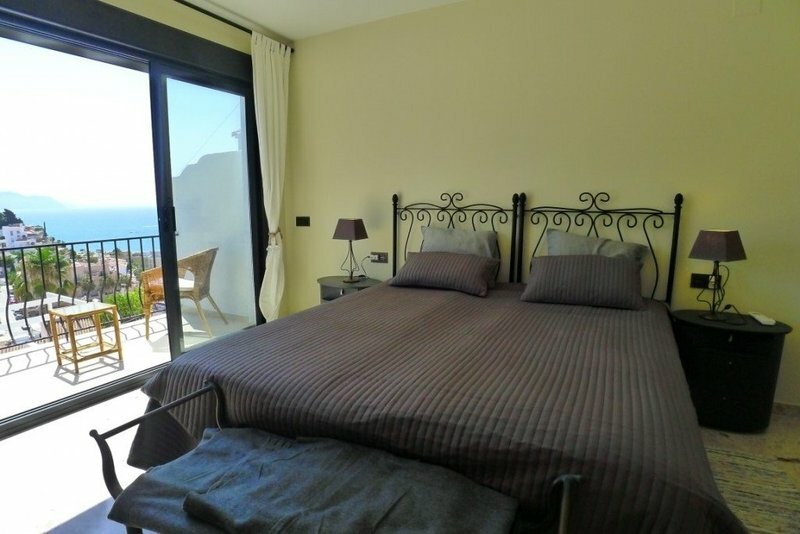 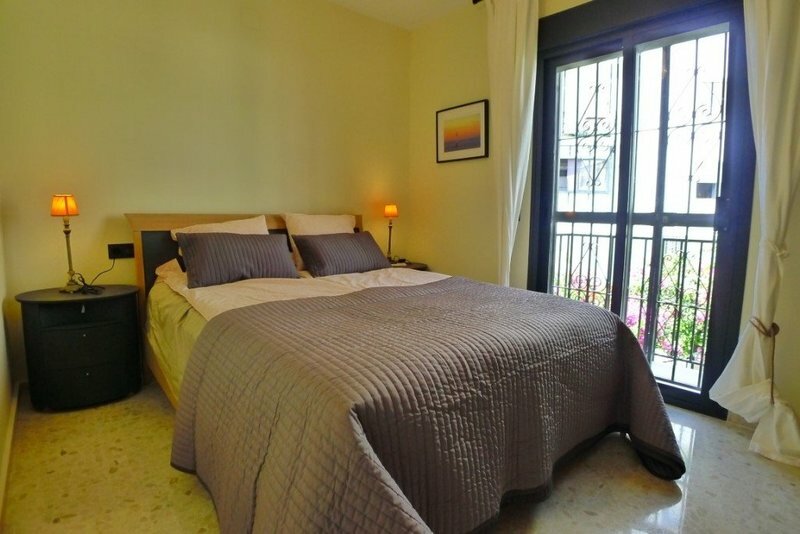 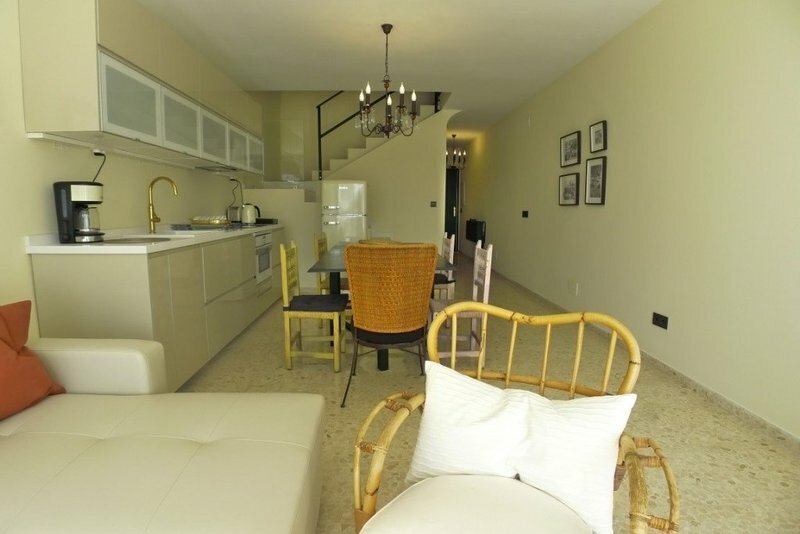 The master bedroom has a private balcony terrace overlooking the Burriana valley & the beach. 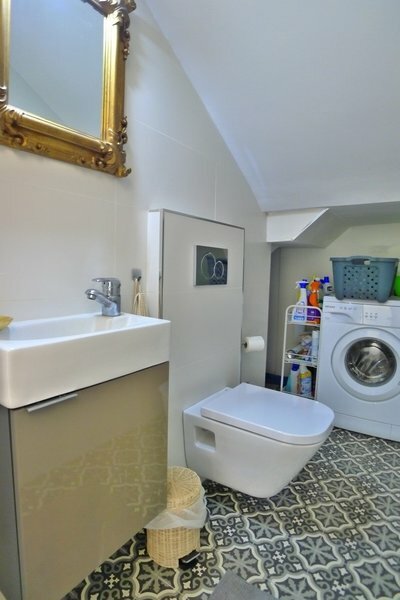 Both bedrooms have fitted wardrobes. 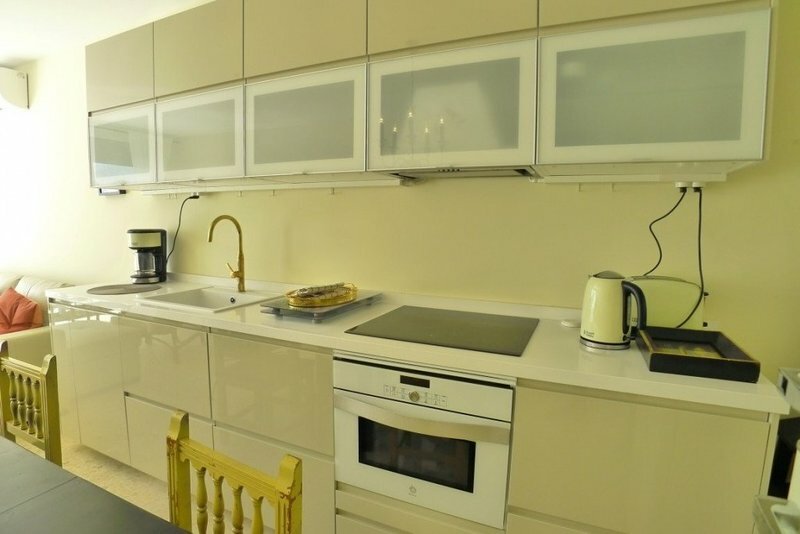 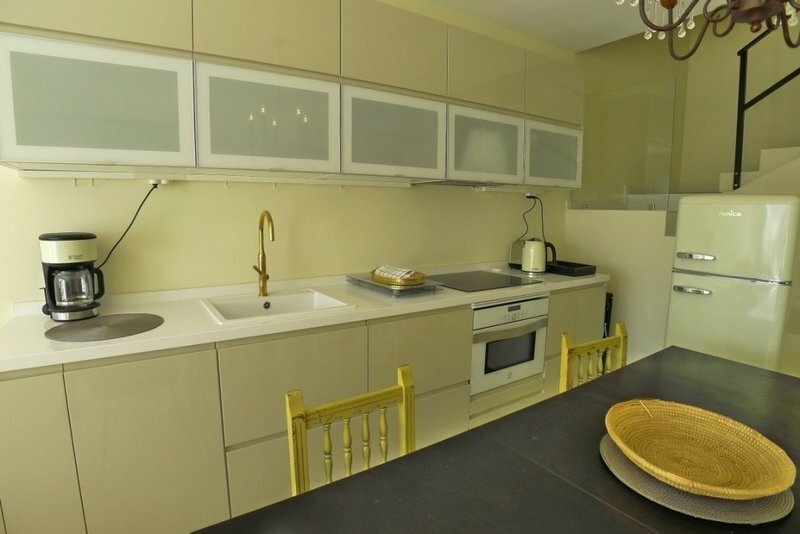 The kitchen is modern & well equipped, including a dishwasher. 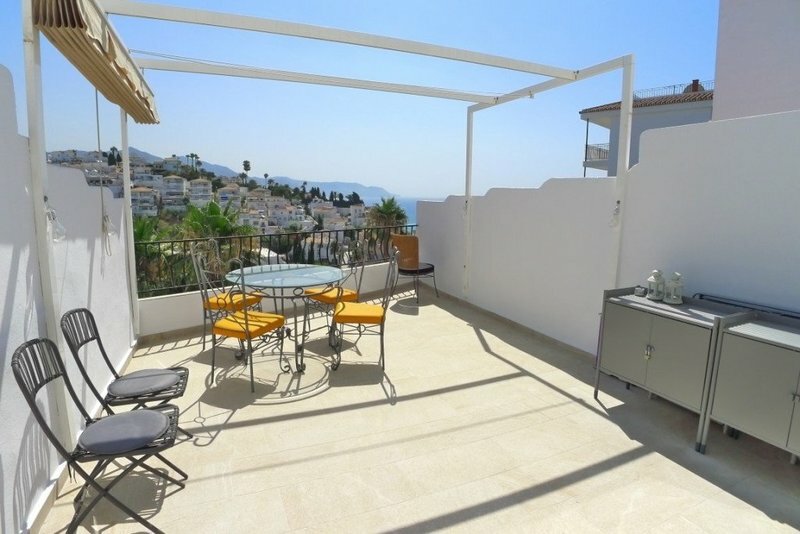 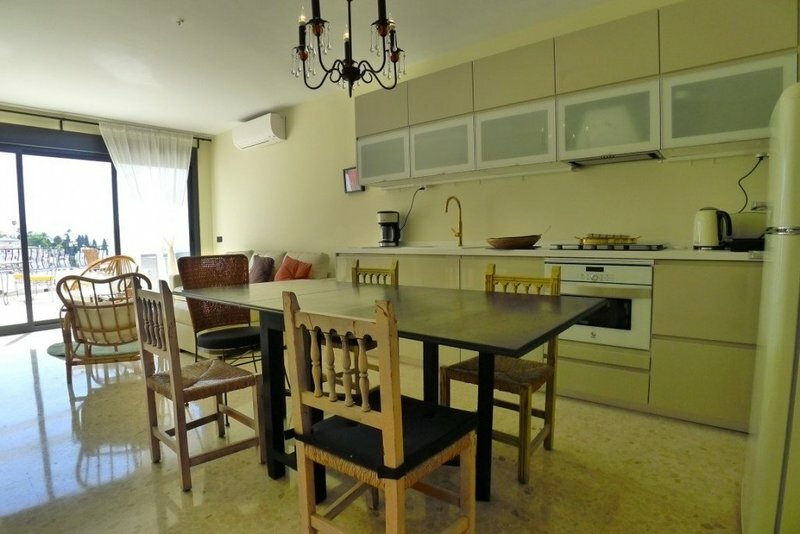 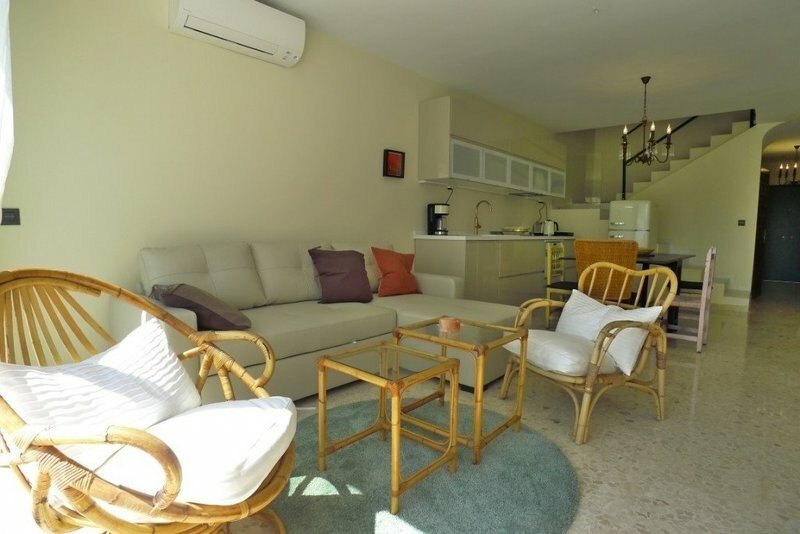 A super property to enjoy a relaxing holiday in the sun.